Venerable wallet maker Bellroy knows how to make a product that gets better with age. Check out this photo of their billfold on Day 1 of use vs. Day 1,000. Pretty damn fetching. They also know how to make handsome leather bags, having launched a line of totes and briefs earlier this month. So it’s little surprise that the eco-conscious Aussie company now stitches up a high-quality backpack. 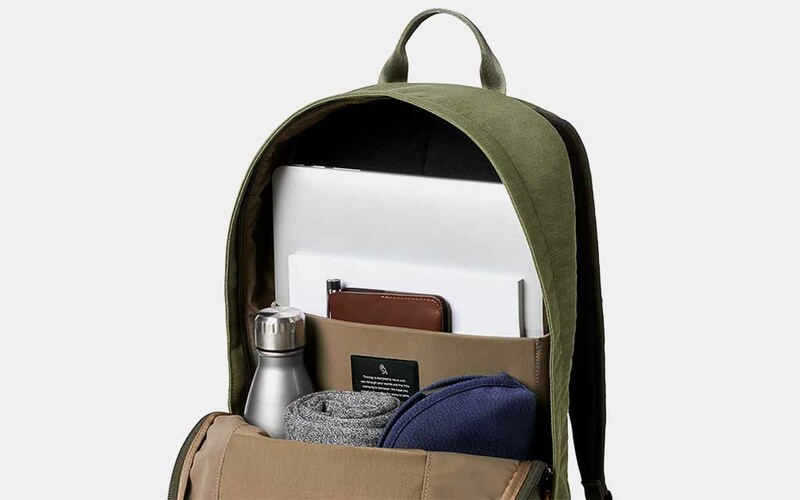 Their midsize Campus Pack is an excellent understated option for anyone in the market for a new commuting bag, and it’s currently selling for 20% off at Huckberry. 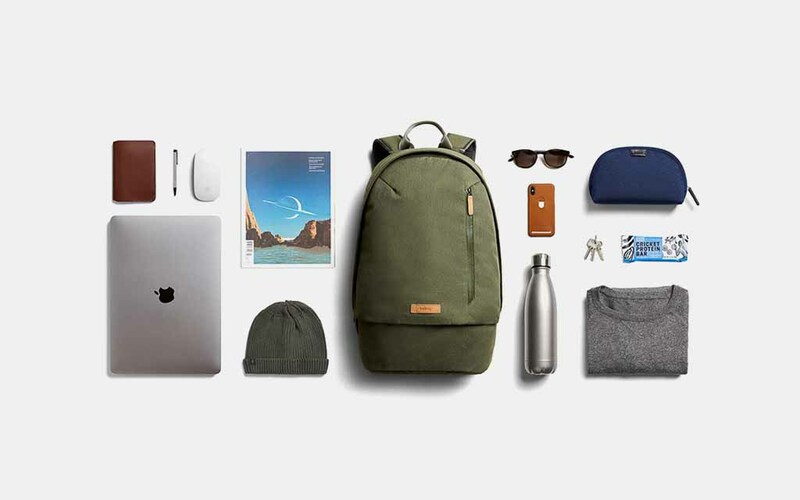 Aside from assorted key covers and travel pouches, the Campus Backpack might be the most affordable Bellroy product out there (their leather wallets run in the $90-200 range). And with the discount bringing it down to just $75, it’s a no-brainer. Taking its cue from the unfettered designs of the ’60s and ’70s, Bellroy’s pack doesn’t come with too many bells and whistles. It’s got just one external pocket and a key clip, but the interior has a 16L capacity and protective laptop sleeve, while the shoulder straps and back come with a solid padding system. Bellroy also constructs everything from sustainably sourced, soft-woven fabrics and tanned premium hides, so you can pat yourself on the back(pack) for that. Nota bene: If you buy through these links, InsideHook may earn a small share of the profits.